The development of the manufacturing industry in the first semester of 2018 records positive results. 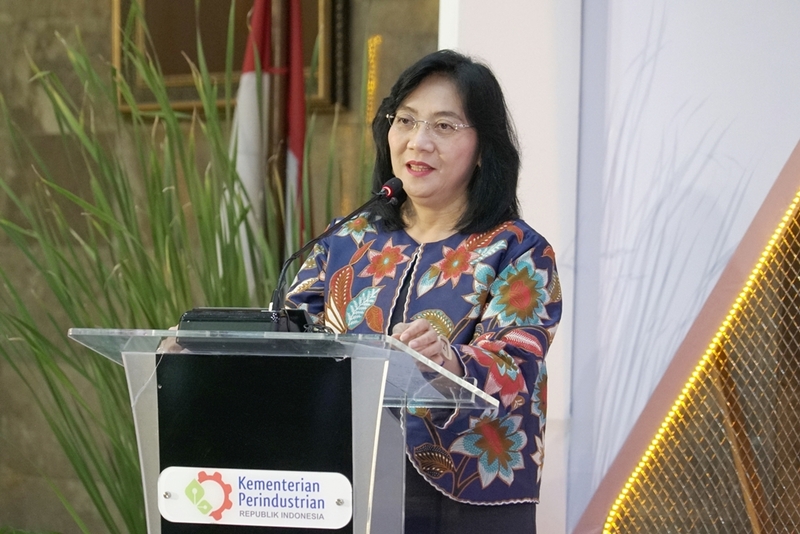 According to the results, the amount of capital investment in this sector reached up to IDR 122 Trillion from 10,049 projects and contribute to the total investment for as much as 33.6 percent from IDR 361.6 Trillion. "We are actively encouraging investment in the industrial sector. The construction of factories, certainly brings a multiplier effect on the national economy such as an increase in the value-added of domestic raw materials, employment, and foreign exchange revenues, "said Minister of Industry Airlangga Hartarto in Jakarta, Monday (27/8). 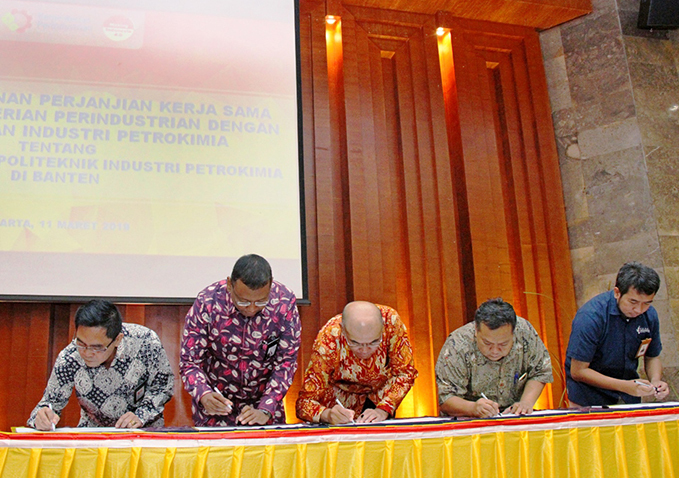 The Ministry of Industry noted that throughout the first half of 2018, domestic capital investment (PMDN) from the industrial sector was at IDR 46.2 trillion. Meanwhile, foreign investment (PMA) from the industrial sector can penetrate up to USD 5.6 billion or IDR 75.8 trillion. The highest PMDN contributions comes from the manufacturing sector including the food industry by 47.50 percent (IDR 21.9 trillion), the chemical and pharmaceutical industries 14.04 percent (IDR 6.4 trillion), as well as the metal, machinery and electronics industries with their 12,70 percent contributions (IDR 5.8 trillion). Furthermore, the highest FDI contributions were comes from the manufacturing sector, which included metal, machinery and electronics industries at 39.69 percent (USD2.2 billion), followed by the chemical and pharmaceutical industries 18.84 percent (USD1.1 billion) and the food industry 10.41 percent (USD586 million). 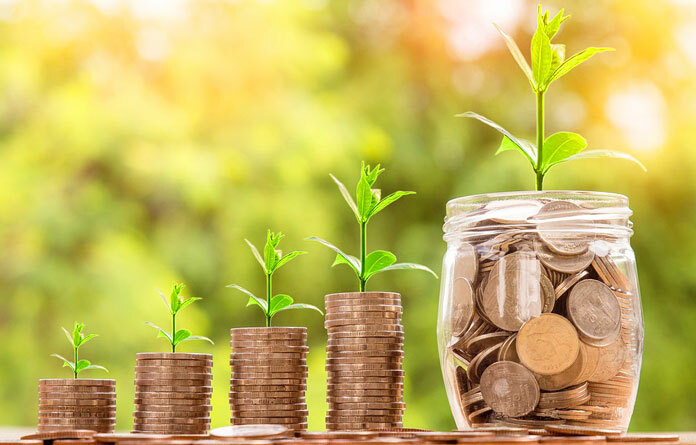 According to the Minister of Industry, the injection of investor funds is a strength for the national economy, since the industry is the main subjects of the national economic growth target. Therefore, the government continues to be determined to create a conducive business climate that spurs increased investment in Indonesia, whether it is a new form of investment or expansion of business or expansion. "The government has now issued several policies to further facilitate the entry of investment both from within and outside the country," said Airlangga. The strategic steps include optimizing the utilization of fiscal facilities such as tax holidays, tax allowances, and exemption from import duties on capital goods or raw materials. Then, the government improved the licensing procedures both at the central and regional levels. "Currently, licensing procedures have been prepared by using the mechanism of Online Single Submission (OSS)," he added. In addition, the Ministry of Industry supports the acceleration of increasing the competence of industrial human resources through training programs and vocational education. The Minister of Industry added, the effort to attract foreign investment became one of the 10 steps of national priority in entering the fourth industrial revolution era according to the road map Making Indonesia 4.0. This can encourage technology transfer to local companies. PT. Showa Indonesia Mfg. is an internationally recognized company in automotive components, especially in the manufacturing of shock absorbers, steering systems and a line up other products. Established in 1994, POSCO E&C is a total solution provider that stands head and shoulders above the competition in not only steel plant construction, but across all construction sectors based on the technologies and expertise acquired in the construction of globally competitive Pohang and Gwangyang steelworks.